embassies in Africa and the USS Cole in Yemen were planned and executed. What we can expect from Islamic extremists in the future. 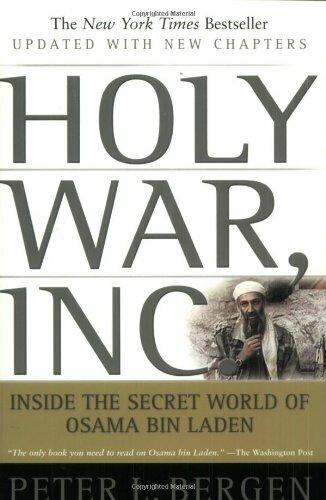 Above all, Peter Bergen helps us to see bin Laden's organization in a radically new light: as a corporation that has exploited modern technology and weaponry in the service of global terrorism and the destruction of the West. Both author and publisher will donate a portion of the proceeds from this book to the International Committee of the Red Cross.